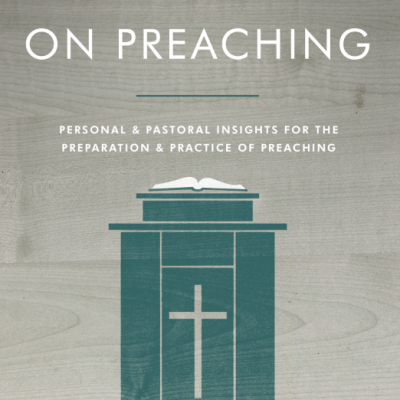 In Praise of Long Pastorates | H.B. 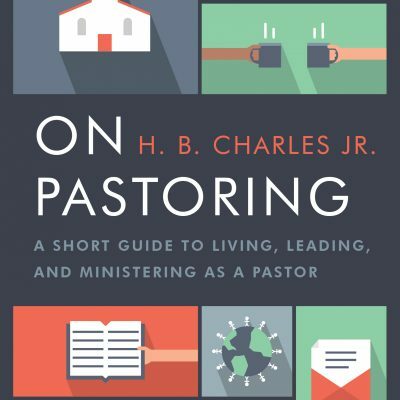 Charles Jr.
My orientation to pastoral ministry is bent toward long pastorates. My father served the church I grew up in for more than forty years. My adopted dad has also served his congregation for forty years. My own pastor has served his congregation for thirty-five years. And most of the men who have shaped my faith, theology, and ministry philosophy have had long pastorates. Of course, not every man is cut out for long pastorates. The calling of the Lord on each person’s life is unique. And some men are not divinely wired for long pastorates. Some pastors are called to serve different congregations for relatively shorter periods of time. And there is nothing wrong with that. This is exactly what is needed at certain times and in certain places. Some men serve in denominational structures that do not lend themselves to long pastorates. For instance, I have colleagues who serve in the Methodist church. And each year the bishop determines where each pastor will serve. I have been invited to preach by Methodist brothers and by the time the date arrives a few months later they have been moved to another church. I definitely would not want to serve in that kind of system. But it seems to work for those who are a part of it. There are some occasions in which long pastorates are detrimental to the soul of a pastor and the health of a congregation. 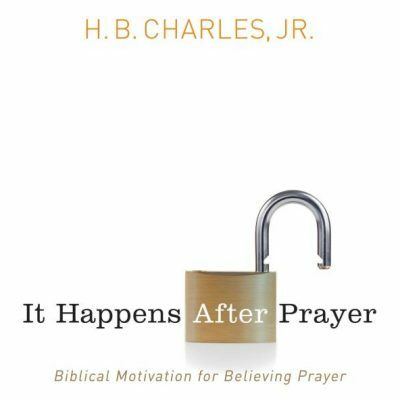 In some instances, long time members of a church develop a sinful sense of ownership of a church. “This is our church,” they think. And their attitude and actions become detrimental to the mission of the church. But pastors who serve a local church for a long time can also adopt this corrupt and corrupting mindset, which is not healthy. Still there are times when it is just not possible for a pastor and congregation to serve Christ together for a long time. Division and turmoil may arise that make it best for a pastor and congregation to part ways, rather than damaging their witness for Christ with infighting. The Lord may call a pastor a way to another place of service. Or sometimes a pastor is just the transitional guy that God uses to get a church through a difficult period. Yet I still believe it is best for pastors and congregations when a man plants his flag and determines to serve a local church for the long haul. It is usually a benefit to have stability at the top of an organization. Churches are no different. Unhealthy patterns develop when there is constant pastoral turnover in a local church. It usually means that people who are not called to be pastors are actually leading the church from the pews. But there are more important, spiritual reasons why long pastorates make a difference in a local church. It takes time to nurture a healthy congregation. You can attract a crowd in no time. But a crowd is not a church. A church is made up those who trust, obey, worship, serve, give, witness, and suffer as they grow in the grace and knowledge of Christ, not just people who show up on Sunday mornings. 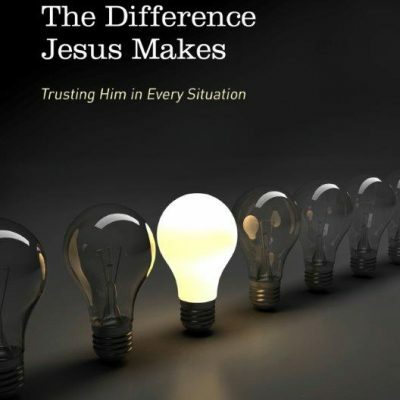 To nurture a Christ-centered, biblically functioning congregation requires teaching and patience. A mushroom can grow in hours. But it takes longer to grow an oak tree. What are you trying to grow? I praise God for the pastors and churches that hang in there together as partners in the gospel and maintain the unity of the spirit in the bond of peace. The Lord’s blessings are on those men who maintain their integrity and preach the gospel faithfully year after year. Many serve without any acclaim. Yet they do not allow their place of obscurity to be an excuse for not giving God their best. May their tribes increase!